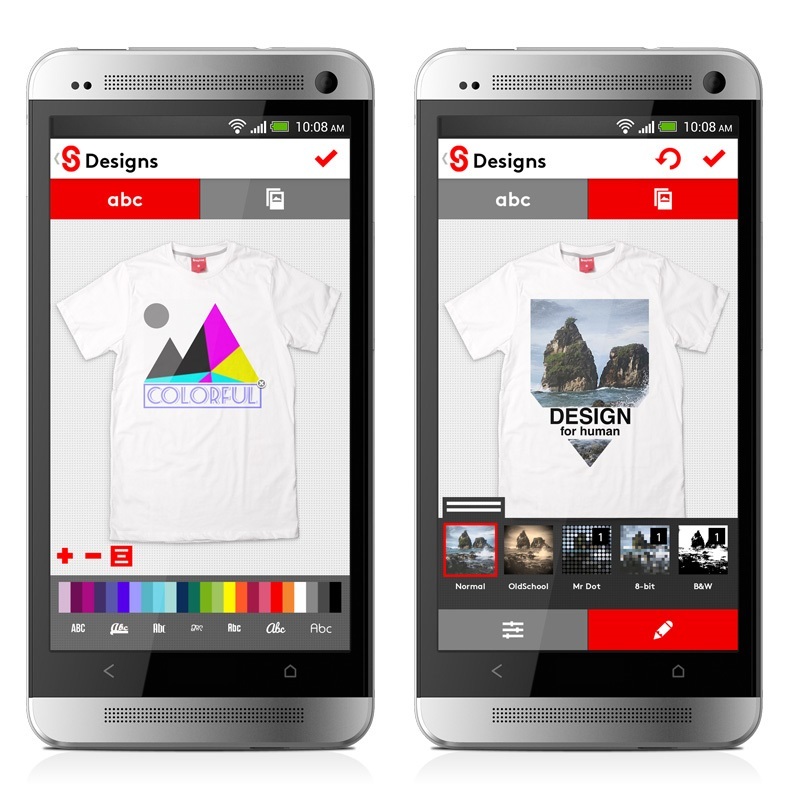 Snaptee, a cool Hong Kong-based company that lets customers create their own t-shirts on the fly, has launched an Android app to accompany its four-month old iOS app. The startup is on “a mission to make t-­shirt design accessible to everyone,” and that’s exactly what its mobile apps do. You can choose to start with either a pre-defined template or go freestyle, after which you import your image of choice — be it from your device or Instagram — and add a filter, fonts or new colors to create your own threads — quite literally. The app is free but all t-shirts are priced at US$19.99, plus US$5.00 for international shipping.